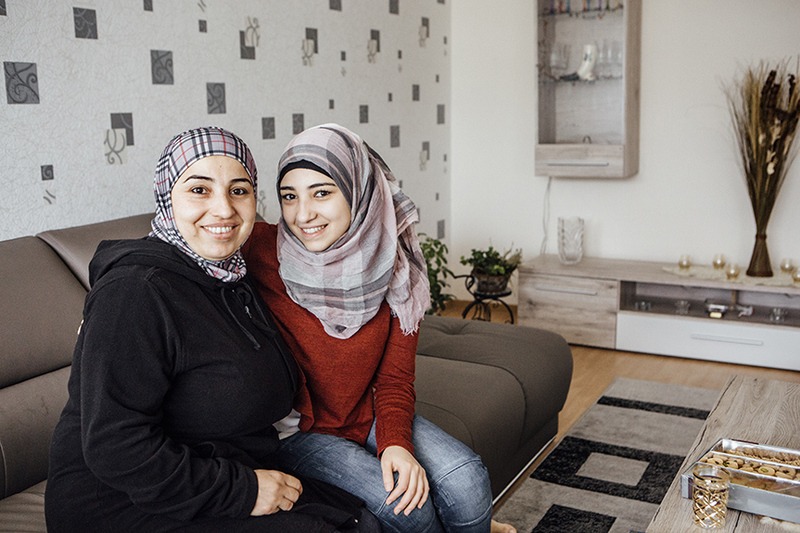 Aseel’s mother left Syria first, together with two of Aseel's brothers, to bring the eldest to safety before he would be conscripted into the war. The family had been displaced within Syria for more than two years, and had temporarily sought safety in Lebanon, before trying to return home one last time. It would be many months before they’d finally reunite in Berlin.